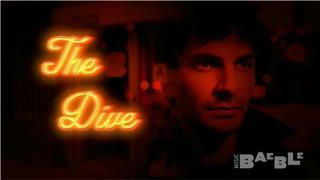 James Hersey grew up as the son of an American teacher and Austrian journalist in Vienna. His interest in music and composition started early and has since grown increasingly diverse and open to new genres. While at a private conservatory studying jazz, James discovered and honed his talent for songwriting, and produced his first EP. Released with no label, the James Hersey EP celebrated its first radio plays in Austria with Promises." Following, James decided to leave home and search for more inspiration overseas. As a sort of urban gypsy he spent time in London, New York, Los Angeles, and Austin, Texas, staying with friends or in short-term rentals, writing songs and playing in bars to spread the word about his sound. When he returned to Vienna in 2012, James produced and released his Mixtape Twelve, his first foray into electronic production with lyrical and melodic sensibility rooted in a singer-songwriter background. National radio station and early supporter FM4 picked up on the indie-release almost immediately and named James Hersey Artist Of The Month in January 2013, landing four tracks in the top 10 of their charts that year. A nomination for the Amadeus Austrian Music Awards opened the door for more opportunities, but the fans and media were hungry for new music. So the summer of 2013 was spent writing and traveling in search of inspiration. A house in Holland, a suitcase studio, and a single-speed bicycle were the ingredients for the next creative phase. During the Ray Ban Polarized Tour in Germany he met Milky Chance, a band that was just seeing the start of its success, and with whom James immediately connected on a musical and personal level. 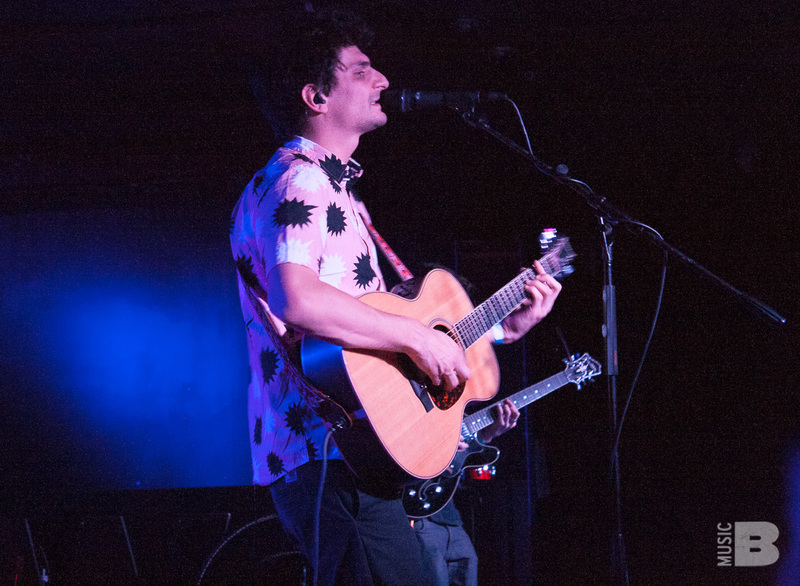 Milky Chance invited James to join their self-made label-family Lichtdicht Records, and James agreed to produce his first recordings in their small studio. 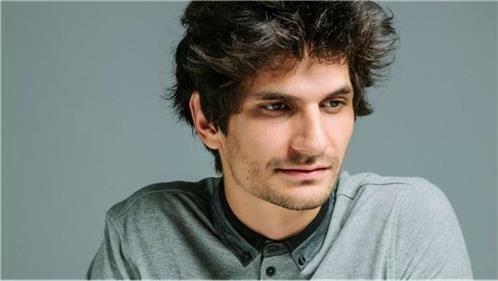 James' relationship with Lichtdicht and Milky Chance culminated in "Clarity", his self-produced first body of work, which was released in Germany in February 2015. In March 2015, James supported Milky Chance, followed by official showcases during SXSW before kicking off on the sold out support tour that took him all the way up the east coast into Canada, and back around to the US west coast. Meanwhile, James' music traveled on its own across the world, in the form of collaborations with artists like Kygo, Dillon Francis, and Filous. As these songs climbed the Hype Machine and the Spotify viral charts, James performed them as a guest at festivals including Coachella and Lollapalooza this summer, setting the stage for the next phase of his musical career: a worldwide record deal and his own international headline shows. In September 2015 James signed to Glassnote Records, and is now preparing to release his first studio-produced body of work.